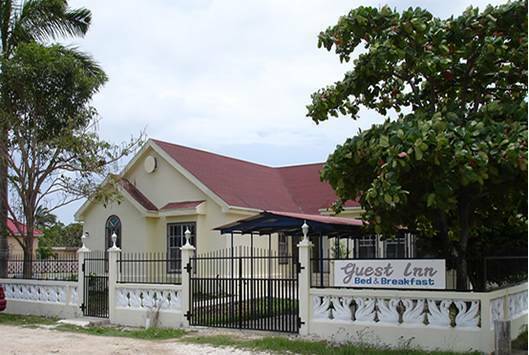 We are located in between the international airport and Belize City down town. 5 miles from the airport and 5 miles from the city. Very quiet place to stay yet convinient. We provide breakfast that will full you. Lunch or dinner can be prepared upon request with extra charges. Just follow the Northern Highway drive toward city, right after pass a bridge, drive another 500 feet on your right.